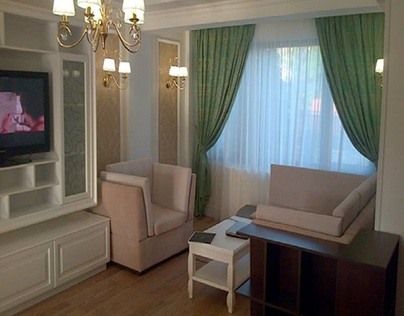 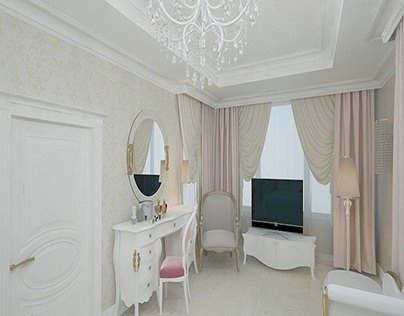 The interior design of a house must always be planned according to the likes and personal taste of the homeowner. 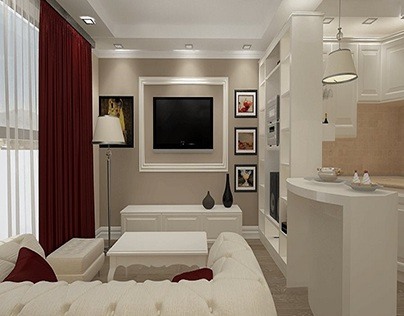 The classic style of a house is a favorite of many due to the simple lines and the classic furniture which is either made out of high quality wood or other massive materials and of course let’s not forget about the neutral color palette. 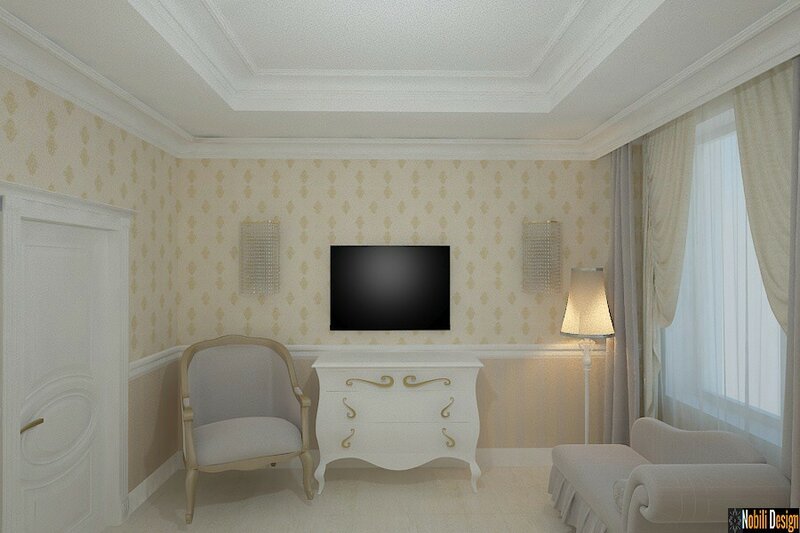 In short, the classic style is resumed to the symmetry of the individual pieces and we are not referring here solely to the ones picked for your living room or bedroom. 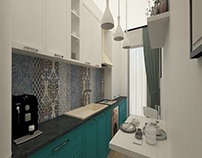 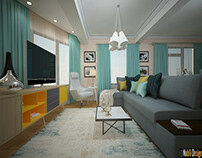 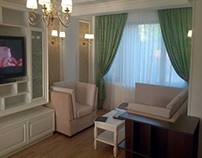 Category portfolio interior design projects: http://www.nobili-interior-design.ro/portofoliu/portofoliu-rezidential. The bathroom and the kitchen area are other two rooms that must respect the same symmetry regarding the interior design of a house decorated in a classic way. 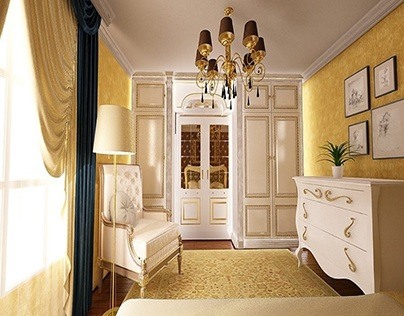 It is not easy choosing such a style and that is why you must request and listen closely to the advice of a professional, this means the services of an interior decorator. This specialist has all the necessary knowledge in order to put your ideas and overall vision into practice and to accomplish your dream house. 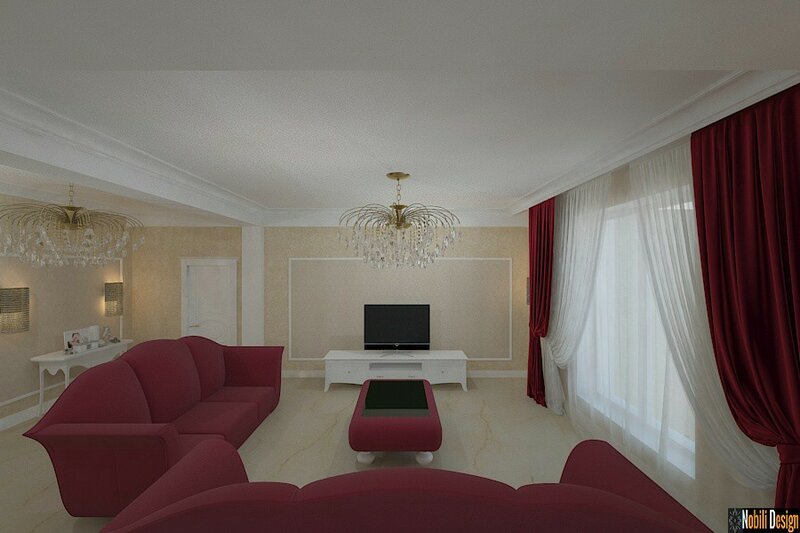 By deciding to go with these types of services, the homeowner of the house may consult with the architect that is responsible with the project and together, they can decide on the color of the walls, the materials from which the floor is made, the chandeliers that will a adorn each room and so on. 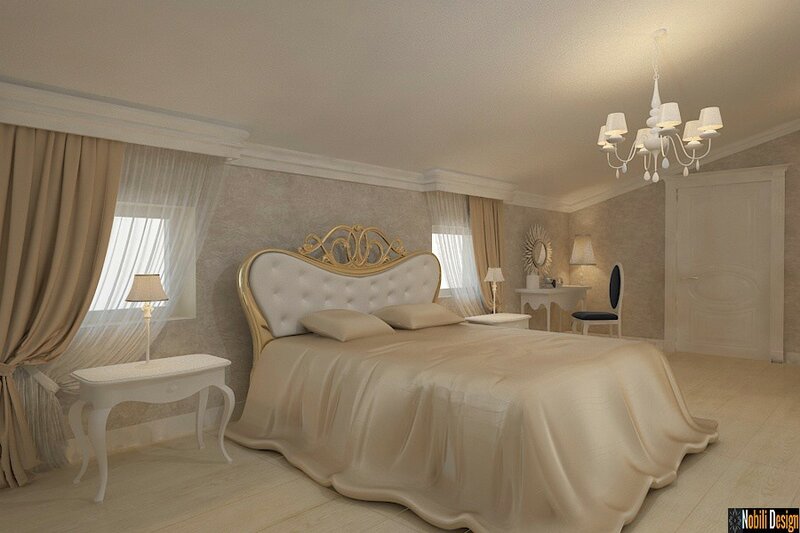 These types of details are extremely important and must be discussed together with the specialists so that the fabrics, shades and the materials that are chosen represent the classic style of the house that the homeowner is looking to achieve. 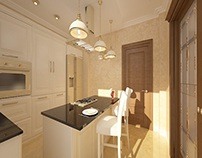 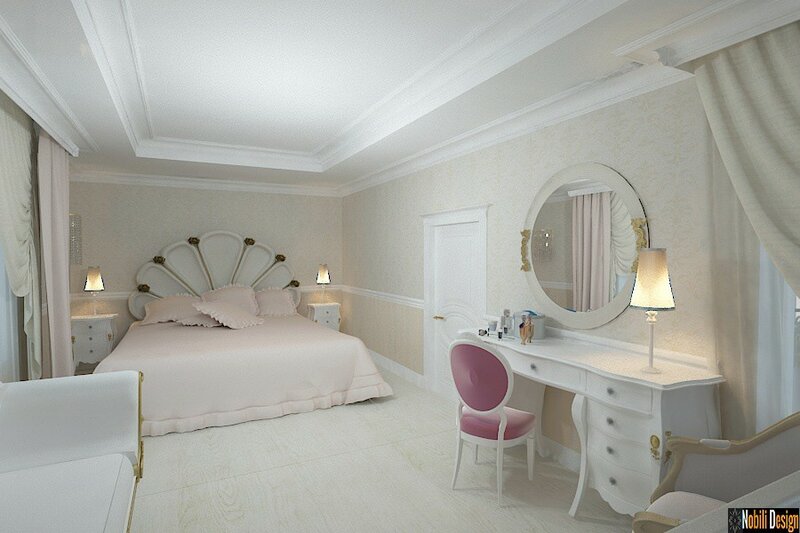 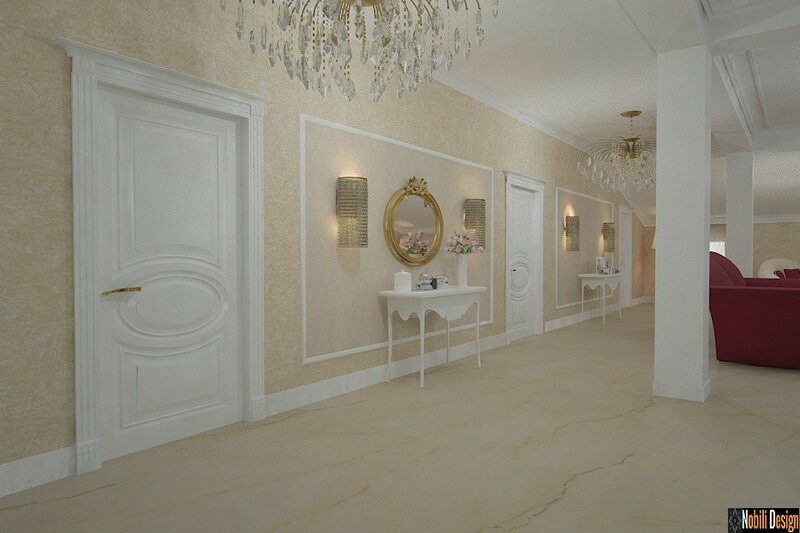 This project was conducted : http://www.nobili-interior-design.ro/portofoliu/portofoliu-rezidential/293-design-interior-vila-clasica-de-lux-ialomita .